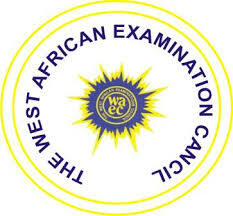 WELCOME TO ELITISM6.COM: No need for scratch card here is how to check your WAEC result. 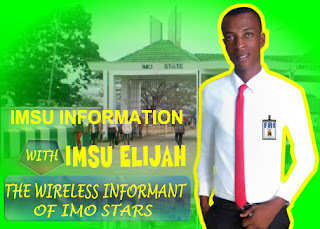 No need for scratch card here is how to check your WAEC result. The West African Examination Council yesterday released the Senior School Certificate Examination results for private candidates, withholding 376 candidates’ over malpractice. The private candidate examination tagged the new diet of WASSCE for private candidates, is a new programme introduced in 2017. Its first edition was conducted in January/February 2018; and the 2019 first series examination, concluded on February 4, 2019. The head of the Nigerian office of WAEC, Olu Adenipekun, said plans were underway to introduce electronic marking (e-marking. “A total of 3,102 candidates obtained credit and above in a minimum of five subjects, including English Language and General Mathematics,” he said. Click Submit and wait for the result window to come.